Gentle hills, shady valleys, cornfields and green meadows: The plateau is a paradise for hikers and mountain bikers who want to get to know Sardinia off the coast. Between cork oaks and holm oaks, flowering rock roses and dense macchia, wild cats and martens roam. 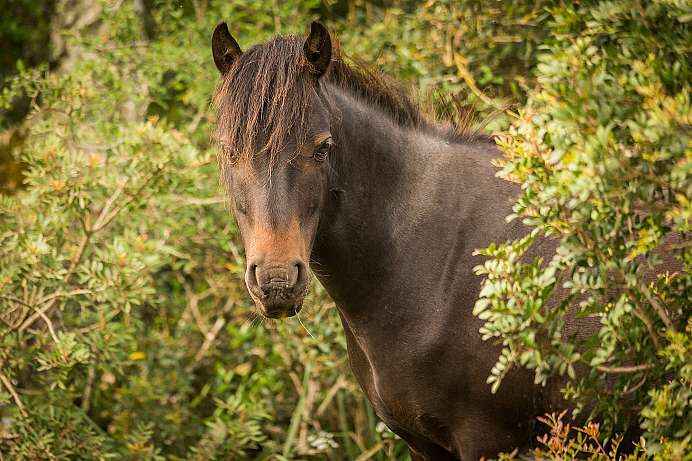 The Giara di Gesturi is alose home to the Cavallini della Giara, Sardinia's last wild horses. Presumably, the small breed was introduced by the Phoenicians between the 9th and 8th century BC. It is best to observe the animals with the brown almond eyes and the bushy mane at the pond of Pauli Majori, where they come to drink in small family groups. Nuraghi is the name the megalithic buildings of Sardinia, whose function is still controversial among archaeologists today. Some consider them temples, others apartments, fortresses or tombs. On the road from Barumini to Tulli, the largest nuraghe of Sardinia is situated on a hill, the oldest parts of which date back to 1250 BC. Su Nuraxi is well preserved. Particularly impressive is the fortress consisting of several towers. The central tower is surrounded by a wall with four corner towers framed by another ring of walls. 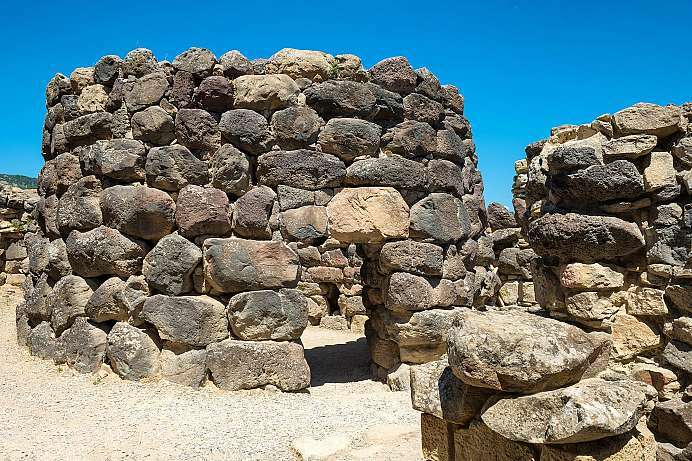 As early as 600 BC, the nuraghe was destroyed by the Carthaginians. In 1997 it was declared a World Heritage Site by UNESCO.